Whenever I hear the word Caribbean , I close my eyes and I can picture a burst of colours from the rainbow. Caribbean colours consist of the primary colours as well as the beach themed blues and sunset oranges. 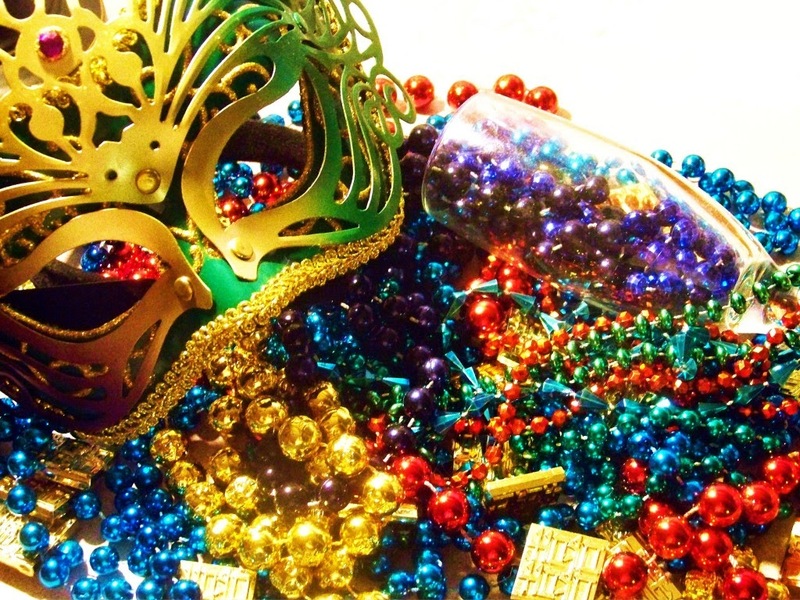 You could check out the Mardi Gras, where everyone wears amazing brightly coloured costumes and dazzling accessories. 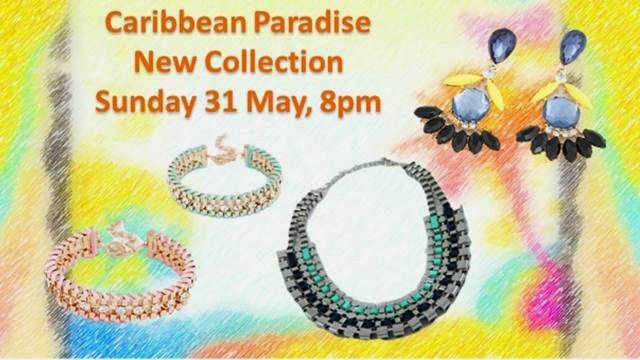 Glisten Jewel was inspired by the vibrant extravagant theme of the Caribbean and brought you accessories that reminded us of the beautiful beaches and amazing celebrations. 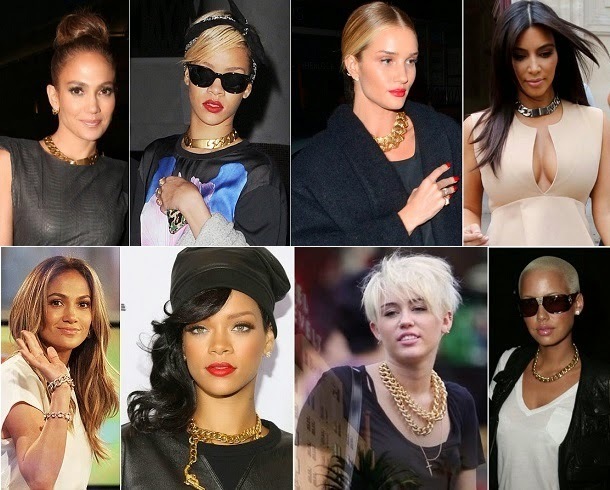 Chain link necklaces are back in , and the celebrities namely Kim Kardashian, Jennifer Lopez, Rihanna, Rosie Huntington Whiteley are flaunting them. 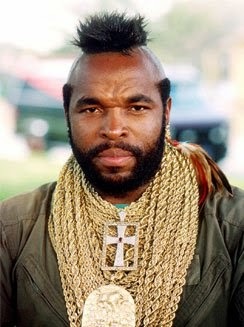 Now how do we exactly pull off this look without looking like a doppelganger, like Mr. T.
To rock this look, you could wear a plain tee shirt or blouse with a leather jacket, black would be good. This way your chine necklace will be set apart from the rest of your attire. Wearing a singled coloured dress would do wonders as well . The popular colours for the chained linked necklaces are silver and gold. Gold is pretty versatile it goes well with dark and light clothing alike. For silver try matching it with a pastel dress or top adds the mysterious sparkle to your outfit, if you would like to play safe go with black. 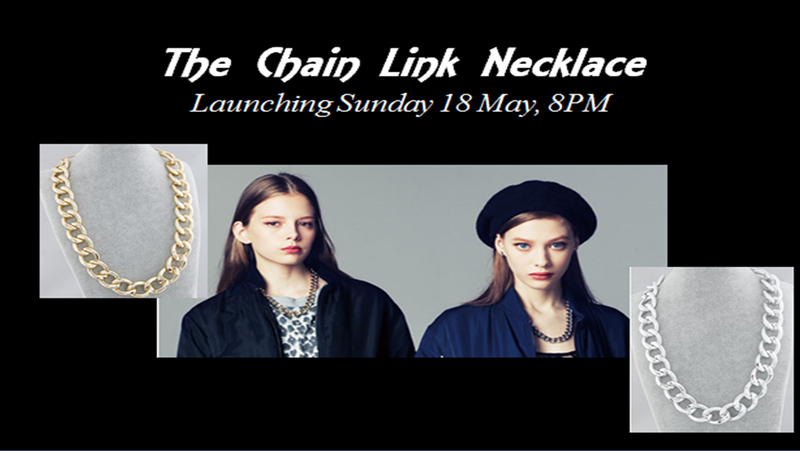 Glisten Jewel is launching our Chain Link Necklace this coming sunday, in both silver and black. They are back !!! 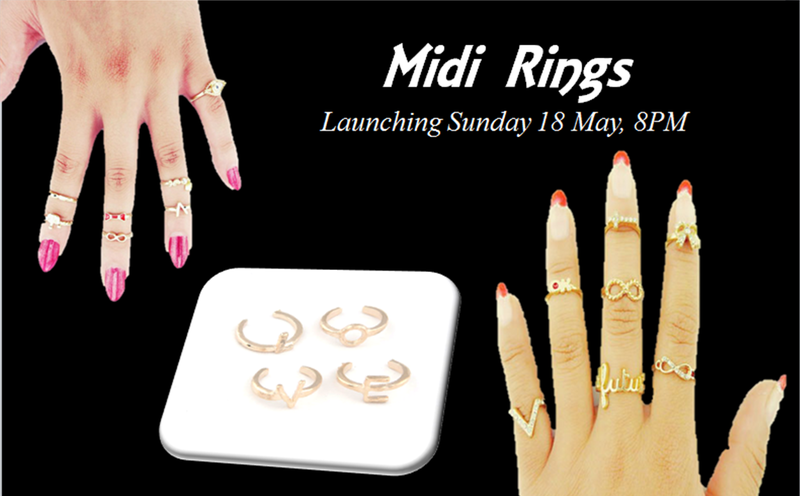 Midi rings were worn in the 80's and 90's. The biggest impression I had was from Phoebe Buffay from friends. She was the queen of ring stacking! She wore like tons of rings. How did she keep them in place ? By wearing Midi rings of course! 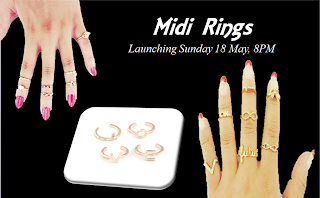 Glisten Jewel is launching our Midi Ring collection.